This past Lord's Day (September 3, 2006) JPBC observed the ordinances of baptism and the Lord's Supper. 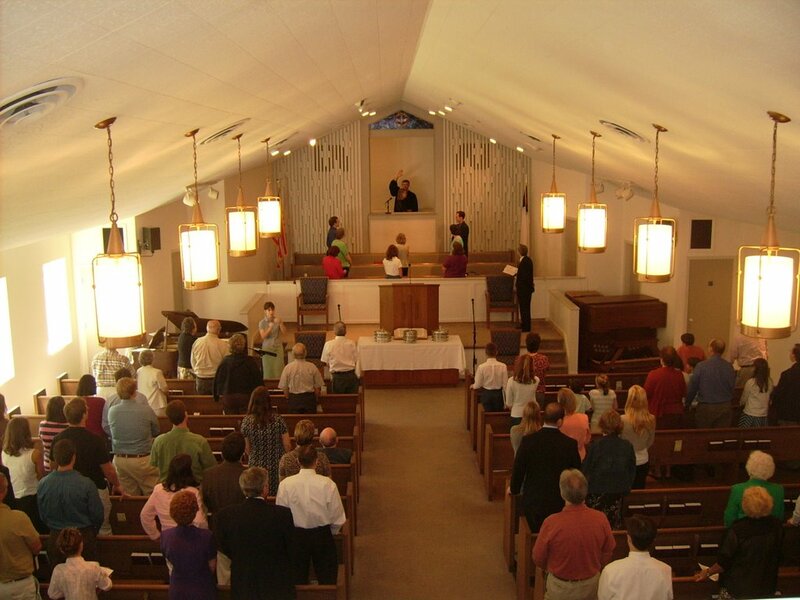 Here is a picture of the church at worship. Thanks to one of our youth, Elijah Widder-Varhegyi, for the photo.